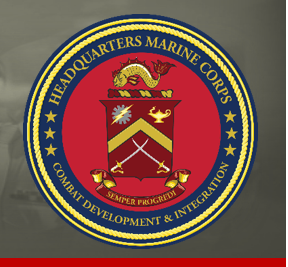 ABSI Defense is pleased to be part of the winning team awarded a contract to provide support to the Director, Capabilities Development Directorate (CDD), Deputy Commandant Combat Development and Integration (DC CD&I). 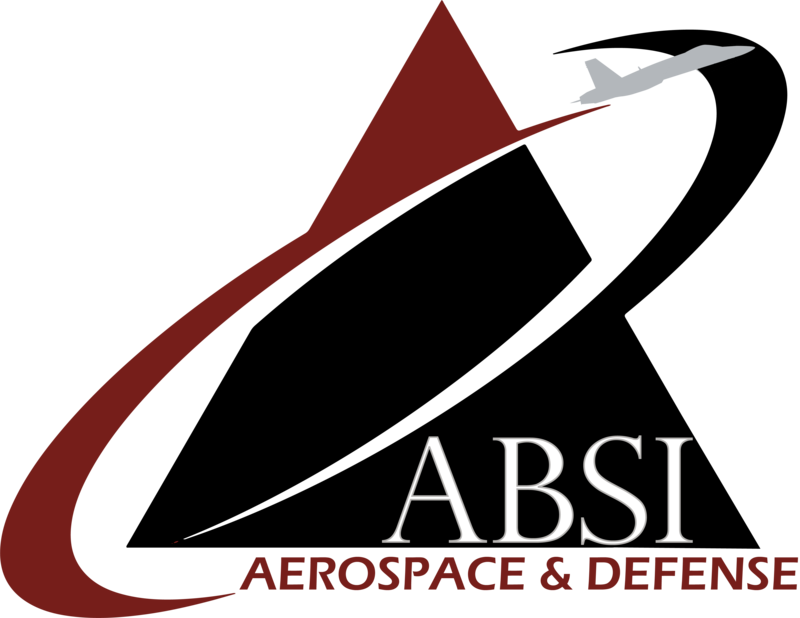 ABSI Defense was teamed with Atkinson Aeronautics & Technology. In support of this contract, ABSI will assist with the development of comprehensive Joint Capabilities Integration and Development System (JCIDS) documents and analysis of existing capabilities to define capability gaps, capability needs, and approaches within specified functional or operational areas. This effort will support requirements to provide assessment components (Capability Analysis, Gap Analysis, Solutions Analysis, and Risk Analysis) and conduct assessments of training and education standards development. Performance areas include both overarching and Division-centric support areas that will be delineated by individual task orders.